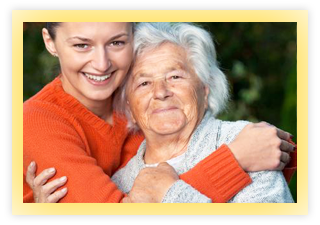 Makarios Assisted Living is a family owned facility. 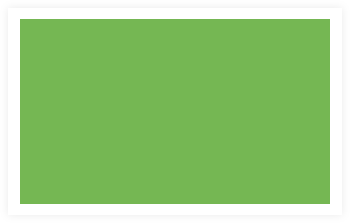 We were founded since 1992. 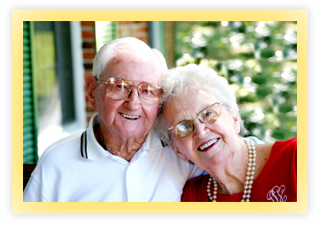 We provide tender loving care to your loved ones who are no longer able to live independently. We are committed to serve them with love, dignity, and respect. We are honored when you choose us to be the future home for your loved ones. Our goal here is to make their lives full of blessings. We want our residents to feel blessed and to make our environment feel just like home. Private pay, Medicaid & Medicare provider.